Currently only showing look(s) with this item. When you find the perfect items, add them to this Finds section to share with your client. Add items via the 'Clip It!' tool or the apparel search! How do I access this Catalog in the future? We recommend bookmarking this link on your computer and any mobile devices. For your Apple device (iPhone or iPad): press the Share button (found at the bottom center of your mobile browser - it looks like a box with an arrow coming out the top) and then select "Add to Home Screen"
For your Android device: press the 3 stacked dots icon in the top right of your screen and then select "Add to Home Screen"
© 2019 One Spot Shoppe, Inc. All rights reserved. Oh no! You're using an out of date browser! Here at Hue & Stripe, we use state-of-the-art web technologies to make your experience perfect. Let us help you out. Try one of these free, modern alternatives: Google Chrome, Mozilla Firefox, or Apple's Safari. Have an idea for a great feature? Found a bug? We'd love to hear from you. Get in touch! 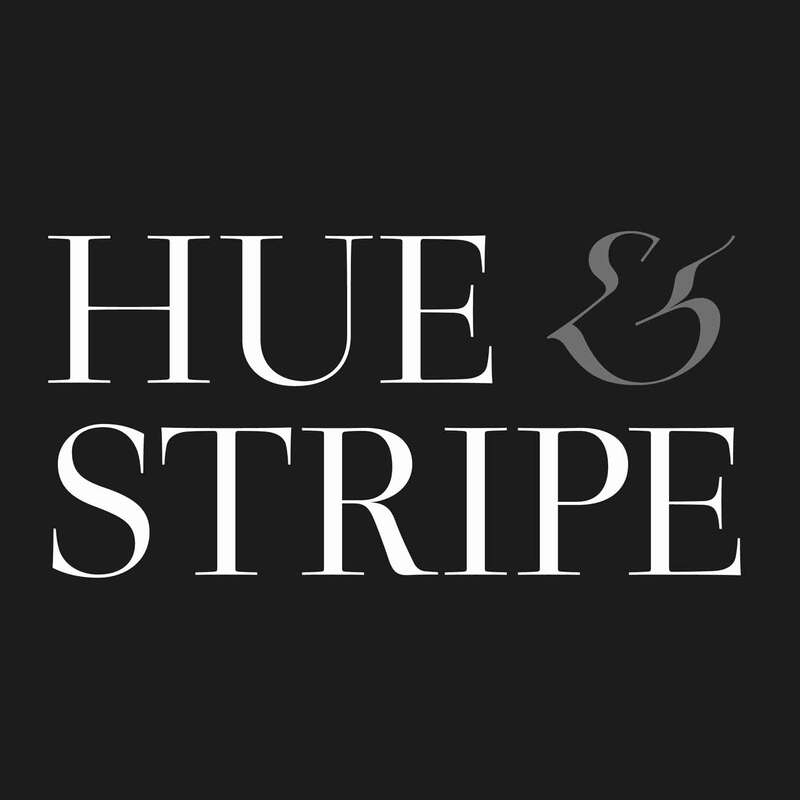 Shoot us an email at support@HueAndStripe.com or simply send us a message through the form below. We'll get back to you shortly!